Magnets are divided into three main classifications: Permanent artificial, temporary artificial and natural. They are classified by the way in which they have achieved magnetism and by how long they remain magnetic. Natural magnets occur in nature and tend to be much weaker than artificial magnets, but they retain their magnetic abilities indefinitely. 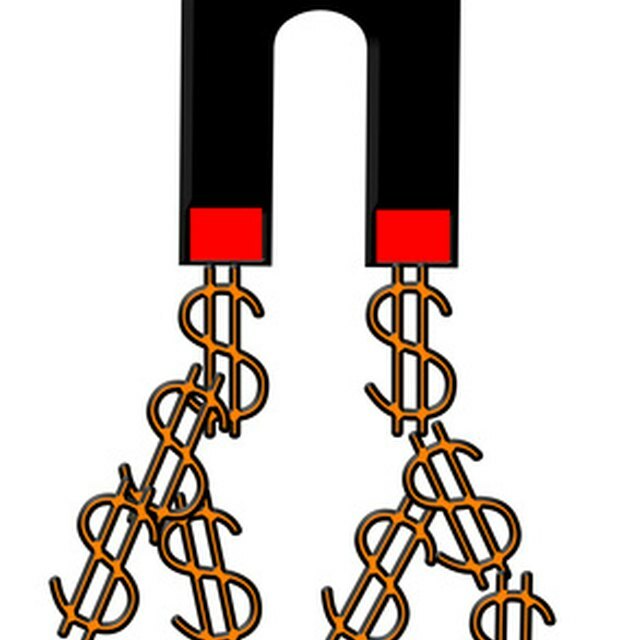 People create artificial magnets for many purposes. Some of these magnets retain their magnetic properties permanently, but others are magnetic only under certain conditions. Natural magnets are magnets that occur in nature. First found in a province in Asia called Magnetia, these hard, black rocks were first called “lodestone,” then “magnetite.” Finally the name was shortened to “magnet.” A natural magnet has two unique properties, the first of which is that iron filings will cling to it. When allowed to swing freely, this stone will display its second property, which is to align itself with the earth and point its north pole toward geographical north. Any substance that displays these two properties without having been artificially altered is a natural magnet. Permanent artificial magnets are the ones people are most familiar with. These magnets have been created by people. Permanent magnets tend to have relatively strong magnetic fields that do not fade. 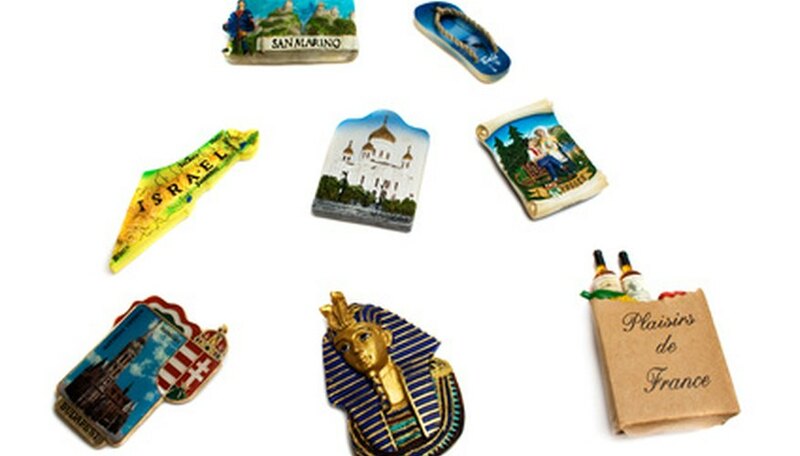 You probably have some of these magnets hanging on your refrigerator door, holding up artwork or photos. They can be made in many shapes for many purposes and are used for everything from decorations to audio speakers. These magnets can also be magnetized with their north and south poles in many different configurations to suit specific applications. For example, a circular ring magnet can have north on the inside and south on the outside, south on the inside and north on the outside, or north on one half of the circle and south on the other half. Magnets are considered temporary when the magnetic field is dependent on some other factor. 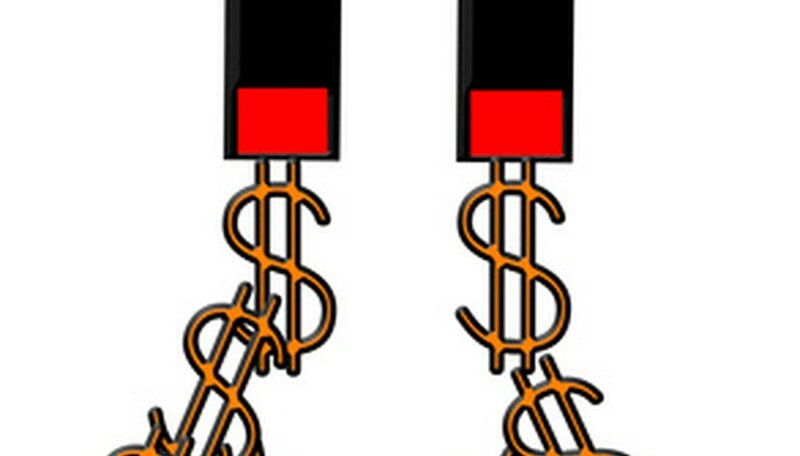 Electromagnets are always temporary because they can’t function without electricity. Made with a wire tightly wound around a metal core, electromagnets are the strongest type of magnet. A magnetic field is activated when current is passed through the coil, but as soon as the current is stopped the magnetic field stops, which makes these magnets very flexible. Electromagnets have many industrial applications. They are used to lift cars in scrap yards and cause school bells to ring. Other types of temporary magnets are those that are activated when they contact another magnet. If you touch a magnet with a paper clip, for example, the paper clip becomes magnetized and is a temporary artificial magnet. It loses its magnetism as soon as it stops touching the other magnet. “Basic Electrical Engineering, Volume 1”; P.S. Dhogal; 2006. Quarters, Cindy. "Classifications of Magnets." Sciencing, https://sciencing.com/classifications-magnets-6507310.html. 25 April 2017.